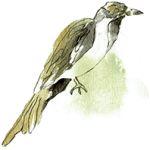 After more than a year of soil cultivation, seed testing and supplying the Ogilvie Group of restaurants (which includes Aromas Noosa) with produce – the latest request for the farmers at Maravista Farm is a rare one indeed. 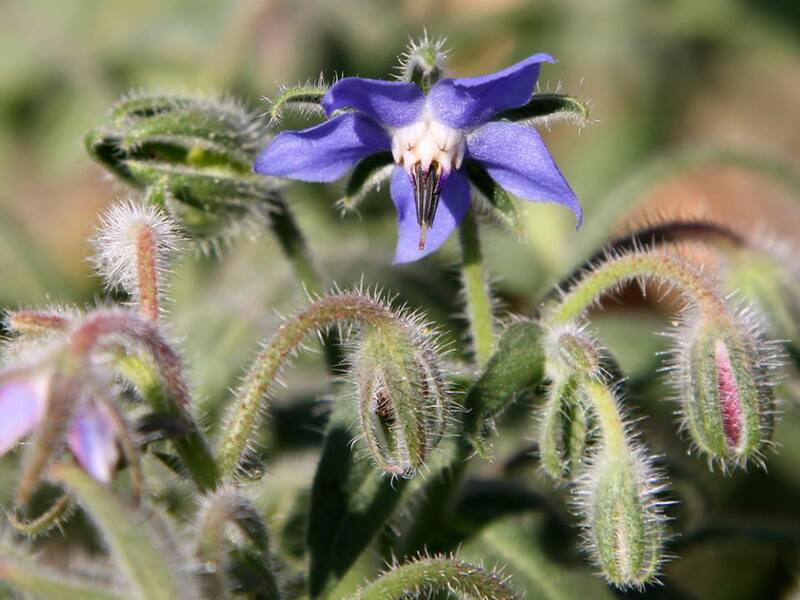 Head farmer Mark Ormand has taken on the challenge of growing borage flowers – a herb that is otherwise known as a blue starflower, and is native to the Mediterranean. This beautiful and intricate flower with its sweet honey-like taste is used to add that special touch to many of our dishes and drinks. The Borage flower is just one of 40 varieties of vegetables, herbs and flowers currently blooming in the beds meticulously cared for by Mark and his small team. Making their way from farm to menu at the moment are leeks, zucchinis, zucchini flowers, carrots, beetroot, nasturtiums, marigolds, coriander, broad beans, mustard flowers, lettuce, rocket and silverbeet. So keep an eye out for these pretty blue blooms next time you are dining at Aromas Noosa.